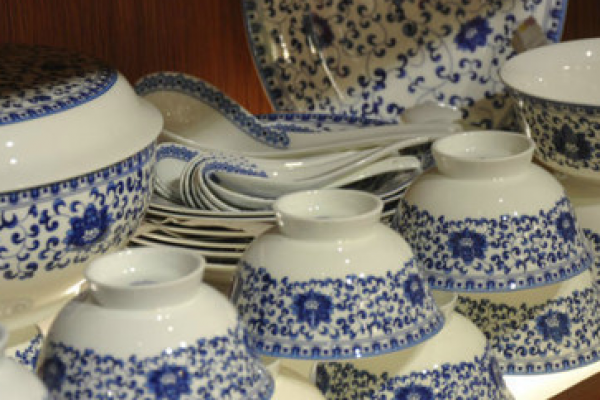 The history of Chinese ceramics is much alive in Jingdezhen, arguably the beating heart of the industry's invigorated growth today. We will map the parallels and dissonances occuring over the last 1,700 years from visiting a locus of raw-material production during the Ming Dynasty, to witnessing the complete process of pottery making-up close and exploring how the frequency and value of ceramic practices have surged in contemporary times. Come and immerse yourself in a celebration of the longevity and adaptability of the Chinese ceramic tradition. Dr. Guanyu Wang, Postdoctoral Fellow at the CUHK Art Museum will accompany us during this trip to Jingdezhen. She has assited us in planning the itinerary to ensure we have access to historical and archaelogical sites and kilns, in order to gain an insight into the ceramic capital from local experts.